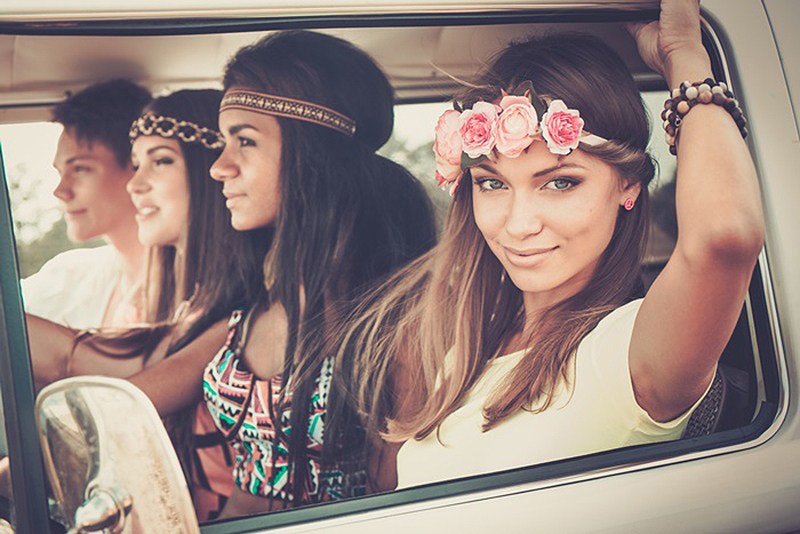 More than three-fourths of Americans take some kind of summer road trip. But where to go? 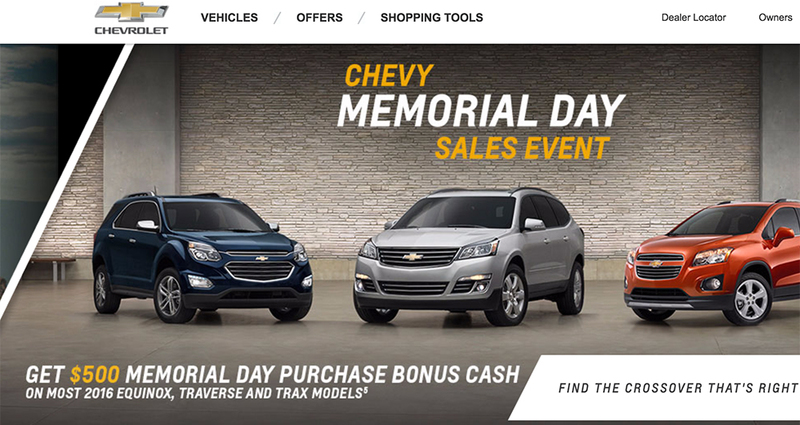 Memorial Day is purported to be one of the busiest car-buying days of the year. Expects lots of strong deals as interest rates stay low. This year may be one of the best times in recent memory to buy. 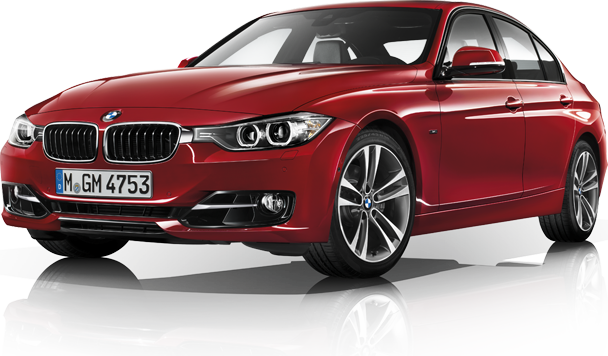 The recent surge in leasing makes this a great time to be a used car buyer, especially if you’d like a little luxury mixed in with the low price. 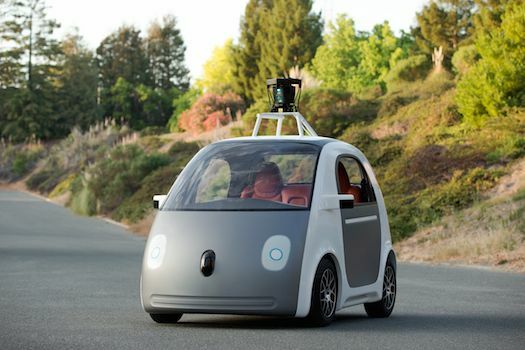 The secret to autonomous cars succeeding isn’t going to be their technical capabilities of hands-free driving. What’s going to make them desirable is their ability to entertain their owners. 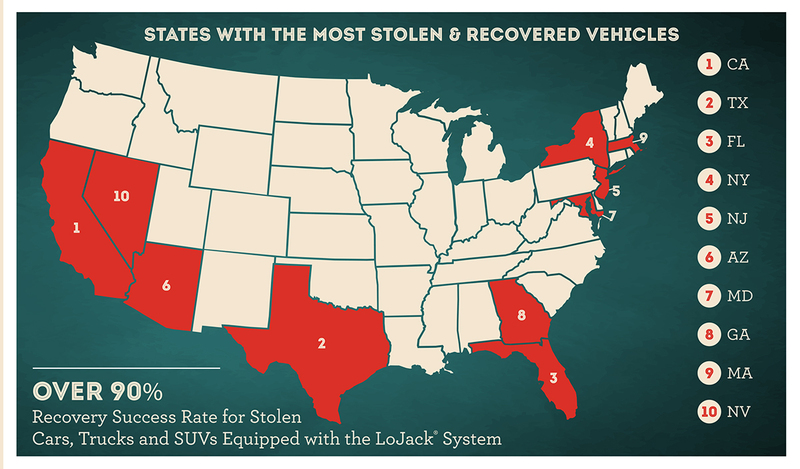 LoJack is out today with its seventh annual “Vehicle Theft Recovery Report” of stolen cars recovered in 2015. The bad news for consumers? The cars topping the list aren’t exotics. 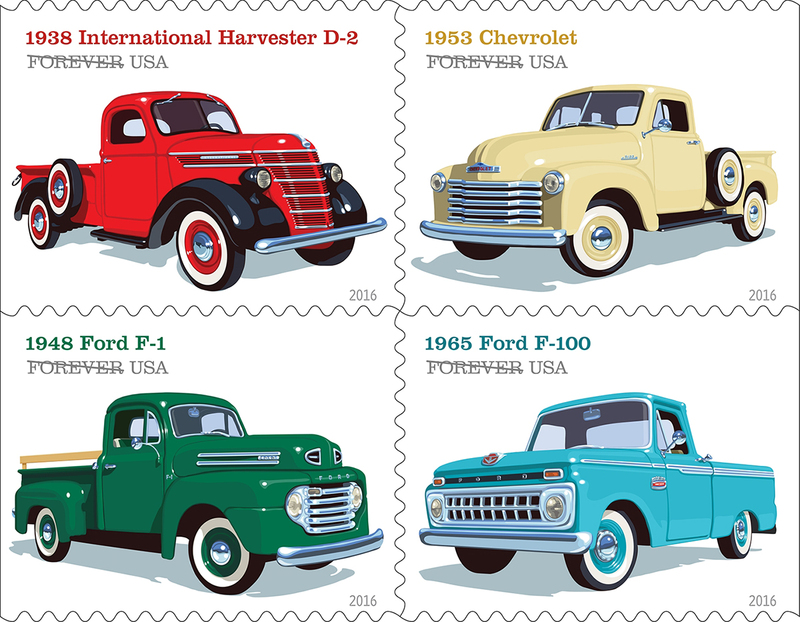 They’re everyday vehicles, and not high-end exotics. 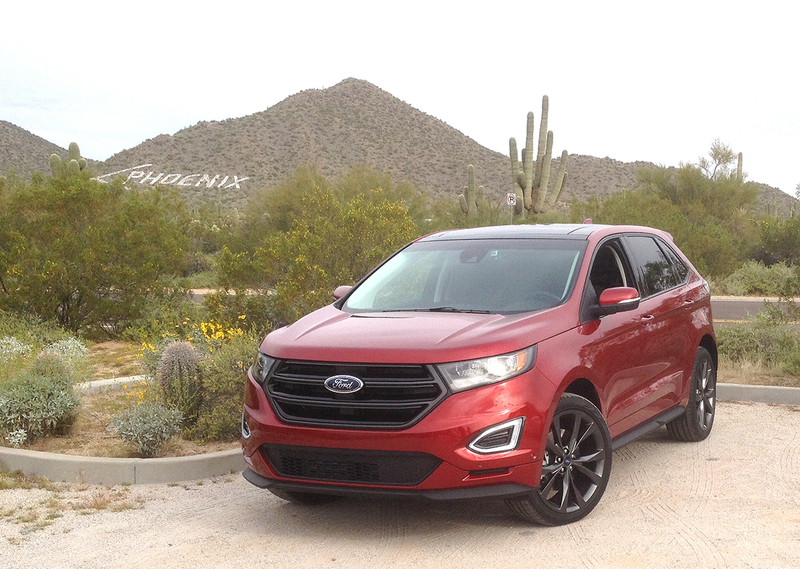 The Ford Edge wasn’t the first crossover to hit the market back when it debuted in 2007. 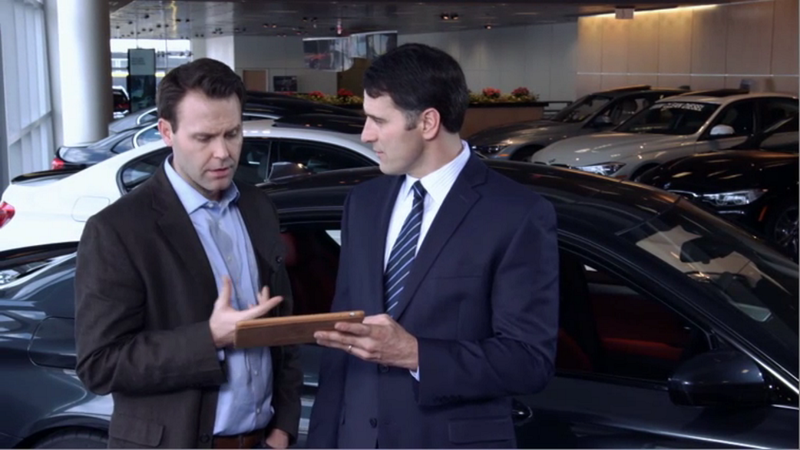 That distinction belonged to the Nissan Murano. Fast forward eight years and the Edge is now the king of the hill in terms of sales.